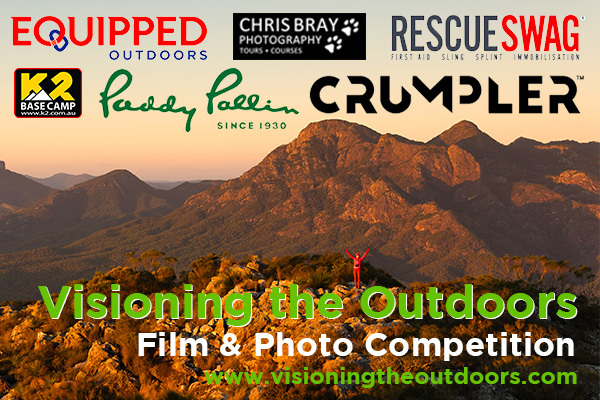 QORF, the peak body representing the interests of outdoor recreation users in Queensland, affirms the value of outdoor recreation and encourages all people to recreate outdoors. deliver opportunities for outdoor events. Visioning the Outdoors has been designed to contribute to these objectives.